Happy employees tend to be good employees. They’re more focused, they miss work less often, and they have fewer accidents. According to the American Institute of Stress, job stress costs U.S. industry more than $300 billion each year in turnover, absenteeism, reduced productivity, accidents, workers’ compensation awards and direct medical, legal and insurance expenses. Unfortunately, many employees aren’t happy. They’re worried about their work load and their job security, but they’re also worried about their personal finances, their family obligations and their health issues. Clearly, if businesses could find ways to alleviate some of this stress, it would be a win-win situation. That’s why many companies are paying attention to well-being initiatives. Wellness programs have been popular for a while now. They typically focus on improving the physical health of the employees and include things like weight loss programs and diabetes management. Well-being programs, on the other hand, take a more holistic approach. In addition to promoting good physical health, they also facilitate better financial wellness, emotional health and work-life balance. It’s no secret that money is a common source of stress. According to PwC’s 2018 Employee Financial Wellness Survey, 54 percent of employees are stressed about their finances. Physical health is important, but so is emotional health, and one can affect the other. While work can be demanding and hectic, emotional well-being programs help employees stay calm and centered. Employees have responsibilities outside their jobs, and if they can’t find a good work-life balance, both their professional and personal lives will suffer. These are just a few ideas for how companies can help contribute to the well-being of their workers. If you’re interested in bringing well-being programs to your workplace, start by finding out which issues concern your workers – possibly by asking team members to take a confidential survey or to participate in small focus groups. You may find that groups of workers from different generations have different stressors. For example, boomers may be stressed about saving for retirement and caring for aging parents, while millennials are concerned about their student loans and volunteerism. Well-being is a worthwhile goal for your workplace. 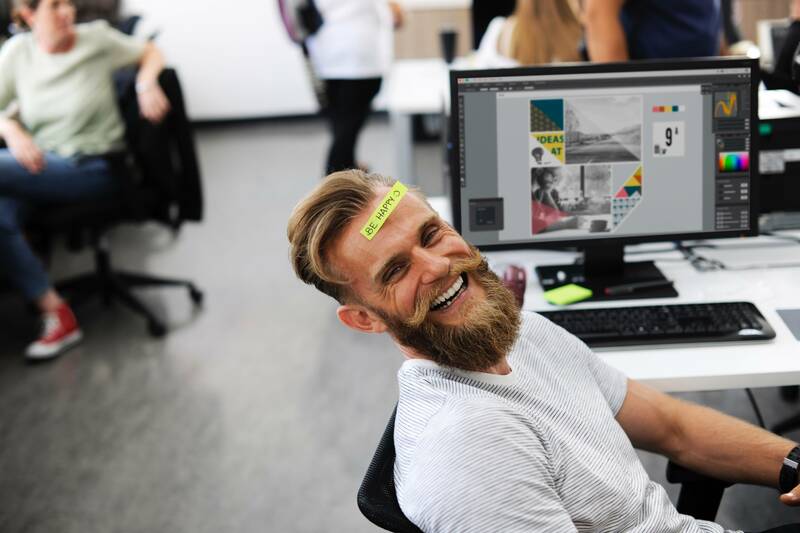 When employees enjoy well-being, so does the company. Talk to your Heffernan agent to learn more.